(CNN) - Guinness is ditching plastic ring containers and shrink wrap in its beer multipacks. 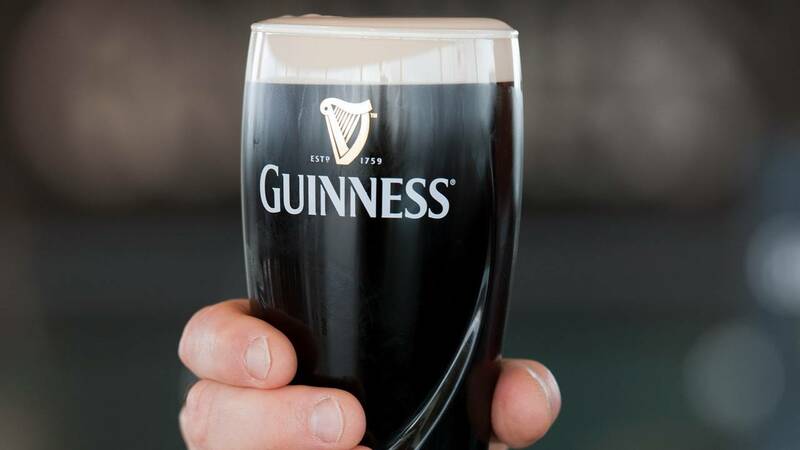 The parent company of the Irish brand, Diageo, announced Monday that it will replace plastic with 100% recyclable and biodegradable cardboard. The change also applies to Smithwick's and Harp. Diageo said the sustainable beer packs will appear in Ireland in August. They will be introduced in Britain and other markets starting in Summer 2020. Diageo said that it would invest £16 million ($21 million) in the project. The company has also set itself the goal of only using plastic that is widely recyclable by 2025. Plastic rings, which have been used on multipacks of canned drinks for decades, pose a risk to wildlife and have been heavily linked to increased ocean pollution. Another European brewer, Carlsberg, announced plans last year to replace traditional can holders with a new technology that cuts plastic use. There have been growing calls to eliminate single-use plastics across the business world, with ocean plastic waste predicted to triple by 2050. Companies such as Starbucks, Disney and McDonald's have pledged to limit or ditch plastic straws, while US cities like Seattle have banned them completely. Adidas has committed to using only recycled plastic by 2024 while IKEA has also promised to phase out all single-use plastic products from its shops and restaurants by 2020.